The release of “Millennium” and shutting down Times Square. Kevin Richardson leaving the group and coming back. There are so many moments in the last almost 25 years that could be called the most significant moment in Backstreet Boys history. In the last two decades and a half, the group has conquered the world and changed pop culture and music forever. For Canadian Jhie Grisola, the most significant moment in Backstreet Boys history is a little different. Jhie has a point. For many fans, the idea of even remotely shaking AJ McLean or Brian Littrell’s hand was far-fetched, much less hanging out with them on a cruise. 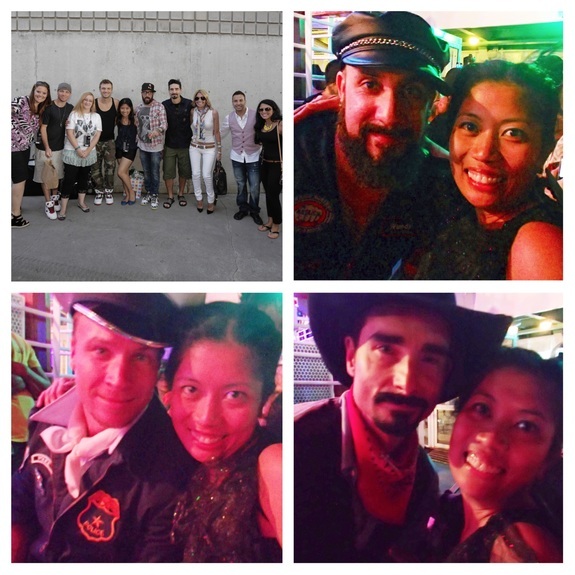 While Jhie met the Backstreet Boys for the first time briefly while they were in Toronto filming the Burger King commercials back, she has gotten to meet them at least eight or nine times since then and even attended the 2013 20th anniversary cruise. She holds the fans that she has met at Backstreet Boys events close to her heart. “We have hung out and grabbed dinner since,” she said. Meet Jhie, your January 2018 Soldier of the Month. Tell us a little bit about yourself: I love to travel, meet new friends and of course go to concerts. How long have you been a BSB fan? 23 years and counting! How did you become a fan? I became a fan when the I heard "Get Down" on the radio then saw the music video. What is your favorite BSB memory? 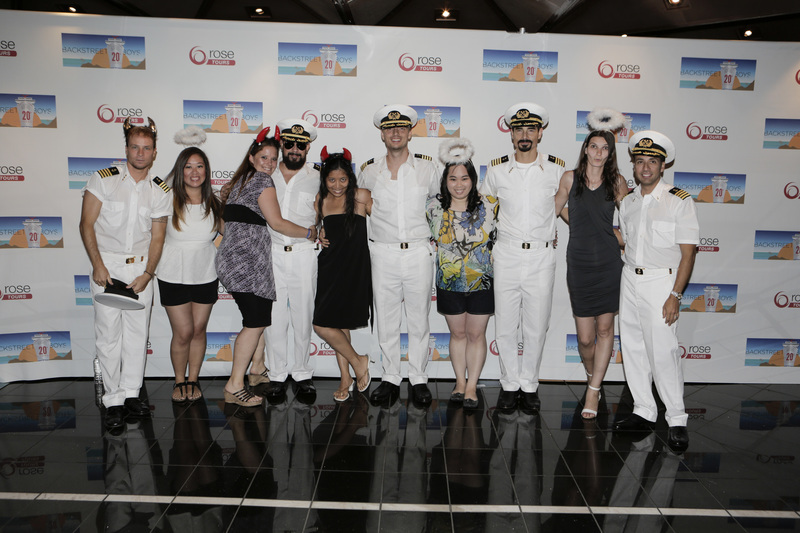 Backstreet Boys Cruise 2013, my very first cruise and to top it all off, I went with my closest bestest friends. What is your favorite BSB song and why? "Safest Place To Hide." It got me through a lot of tough times and reminds me that the Boys have saved me a lot of times. What is your favorite BSB video and why? "Get Down," because that’s how I became a fan. Who is your favorite Backstreet Boy and why? AJ, mainly because I can relate to him, his hardships aside. Like him, I was raised by my grandparents and is very close to my grandma. How has BSB impacted your life? They have made me a better person. They made me believe that through hard work, anything and everything is possible. What is your favorite thing about being a BSB fan? Meeting new friends. Sharing experiences and lasting memories with the friends I’ve made because of the Boys. Have you been to Vegas? I’m planning to go...soon.